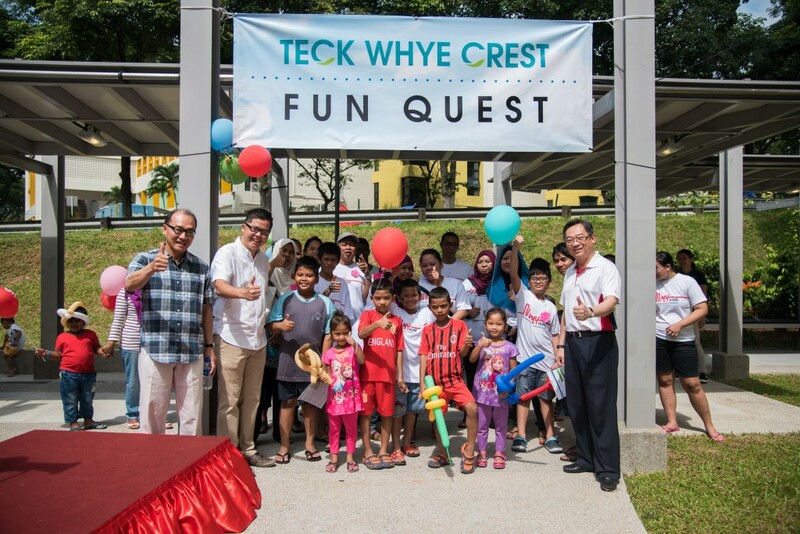 We are pleased to inform you that Blk 6 & 7 Teck Whye Ave Fun Pool Area will be upgraded into a lifestyle hub that will come with 3-Generation workout facilities such as a Playground, a Fitness Corner, a Hardcourt, and a Reflexology & Tai-Chi Area. 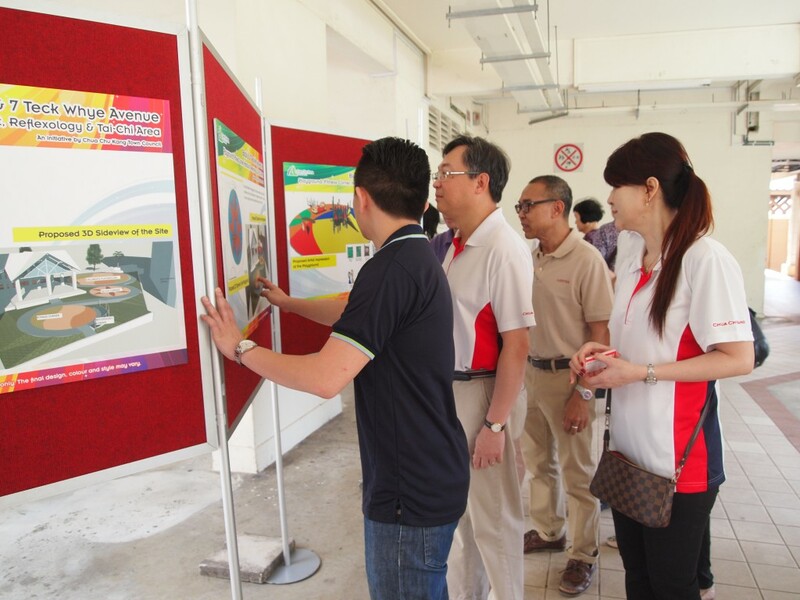 The plans for the proposed upgrading works at Blk 6 & 7 Teck Whye Ave Fun Pool Area were unveiled on Sunday, 1 February 2015 during a Residents Engagement event with Minister for Health, MP for Chua Chu Kang GRC (Chua Chu Kang), Mr Gan Kim Yong. 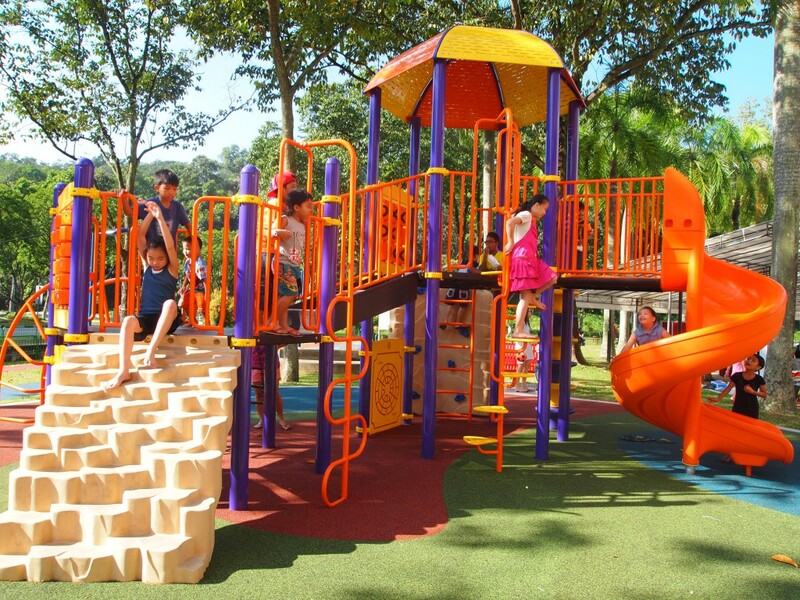 The upgraded area will be a fantastic venue for family & community bonding as the facilities are catered for all 3-Generations – Children, Adults, and Senior Citizens. 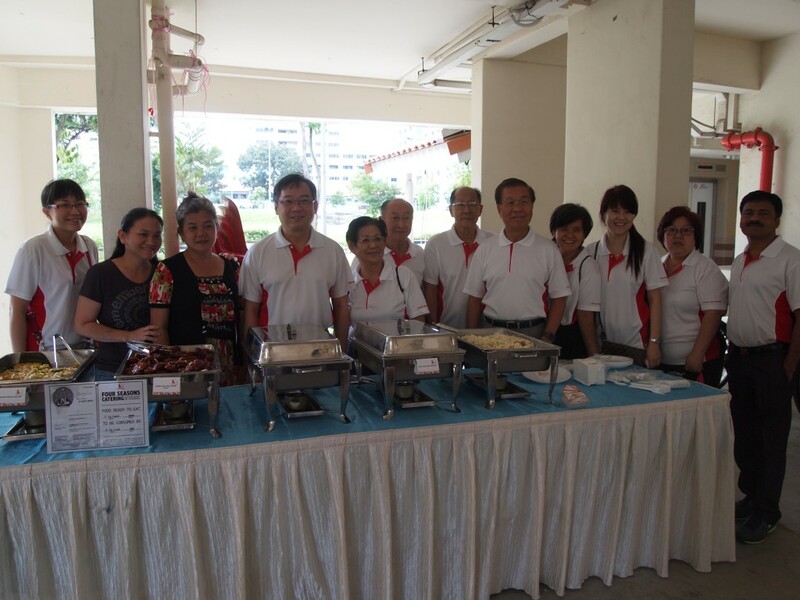 Other than viewing the proposed upgrading plans, the residents also spent a fruitful morning getting in touch with Mr Gan Kim Yong while having savory food provided by the RC. 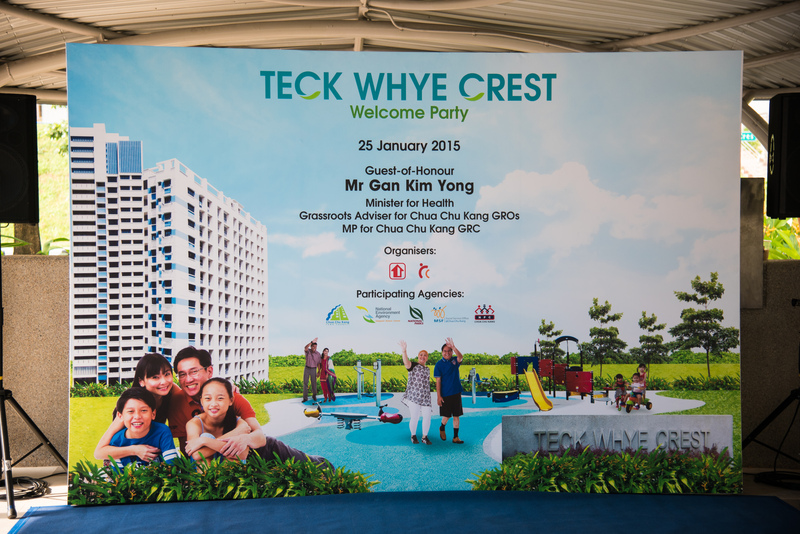 The Town Council warmly welcomes Teck Whye Crest residents to the Chua Chu Kang Town Family! 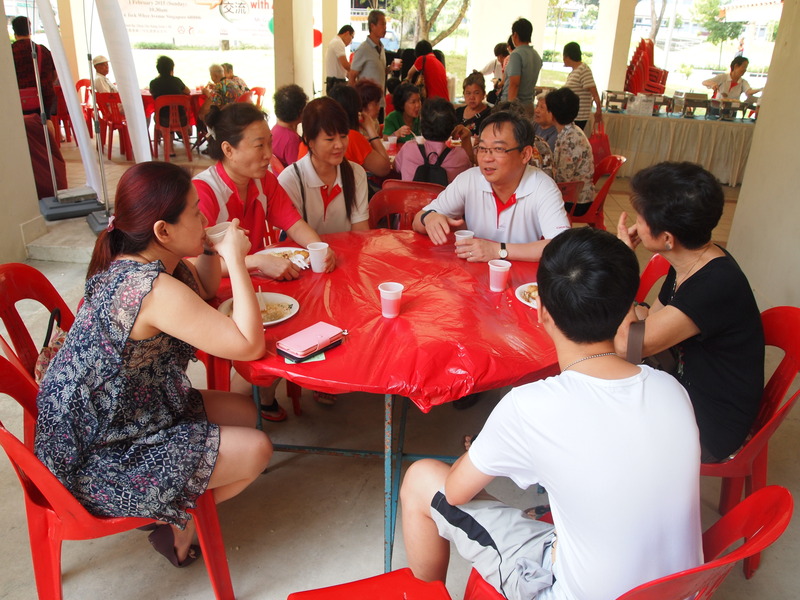 Hosted by HDB and Choa Chu Kang Zone 1 Residents’ Committee, a welcome party was held on a bright and cheery Sunday morning – 25 January 2015. 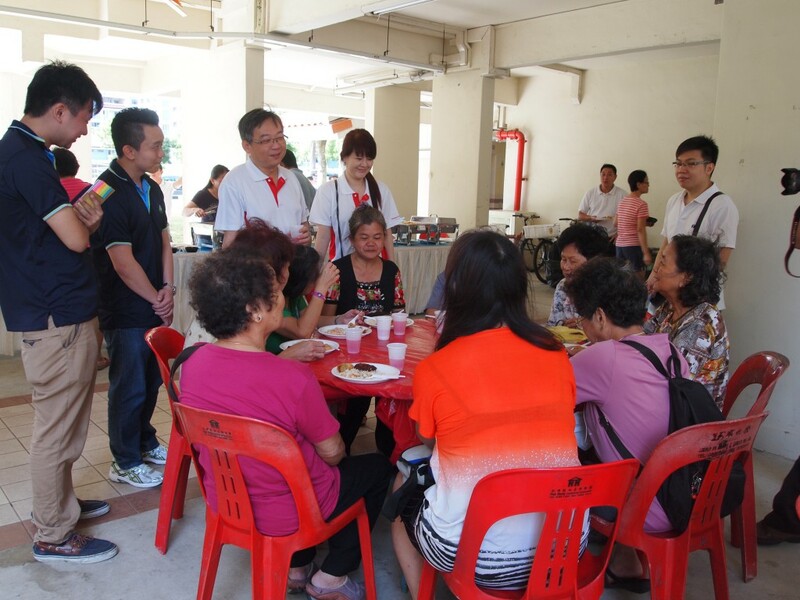 Many were delighted to see our Guest-of-Honour, Minister for Health, MP for Chua Chu Kang GRC (Chua Chu Kang), Mr Gan Kim Yong, in the midst of the party mingling around with the residents. 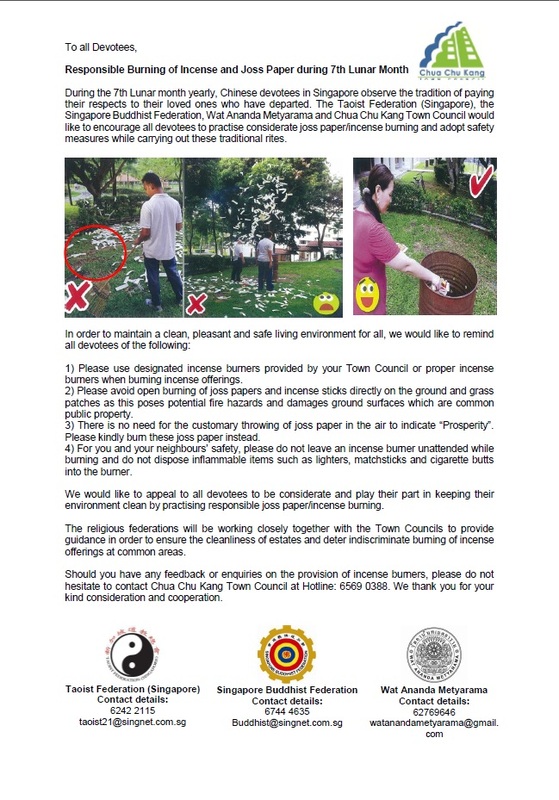 The Town Council was also pleased to be part of the party with an educational game booth which showcased the dangers of high-rise littering and corridor clutter. 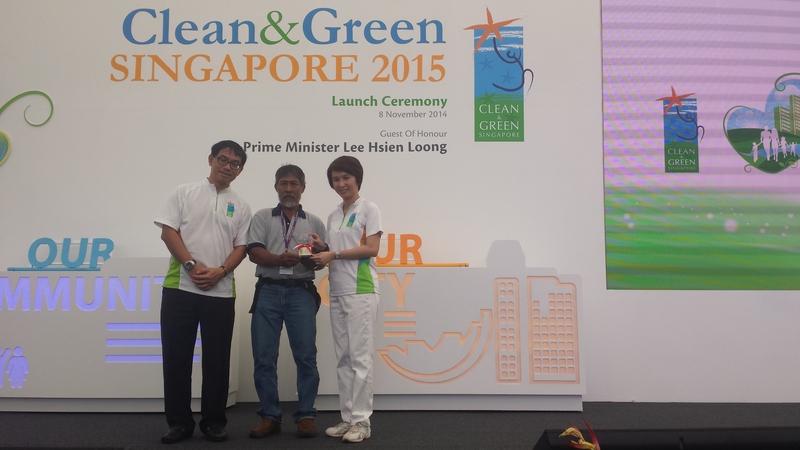 Residents also walked away with an ECO Friendly Notepad after they participated in our mini board game. It was great to see the residents mingle around with their neighbours through various games, performance and activites at the party. We hope to see them again at events in the near future! 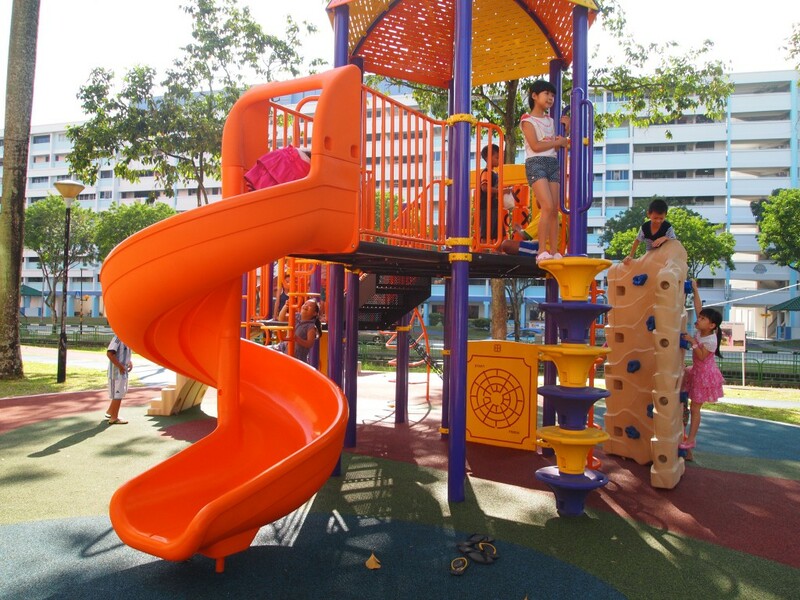 The children can now enjoy their childhood and build friendships with neighbouring children at the new playground located next to Block 419 Bukit Batok West Ave 2. 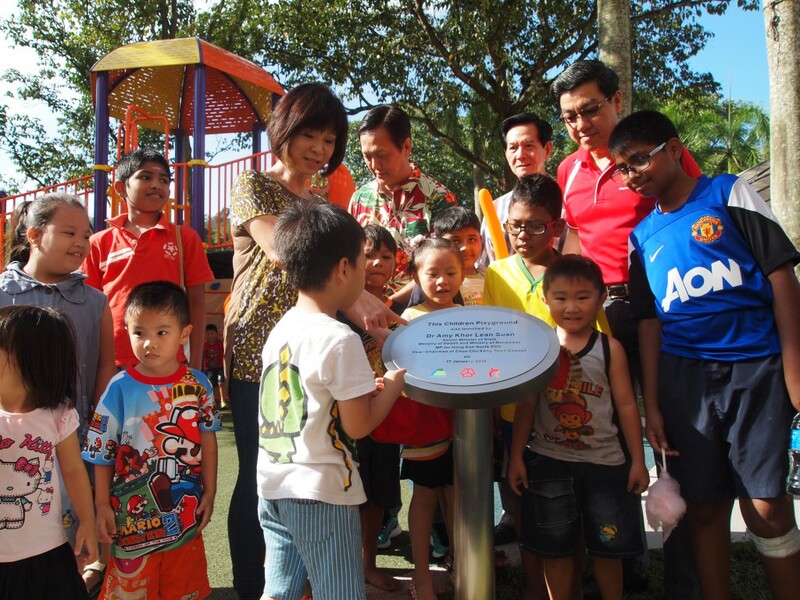 The new playground was officially launched by Dr Amy Khor Lean Suan, Senior Minister of State, Ministry of Health and Ministry of Manpower, MP for Hong Kah North and Vice-Chairman of Chua Chu Kang Town Council on 17 January 2015. 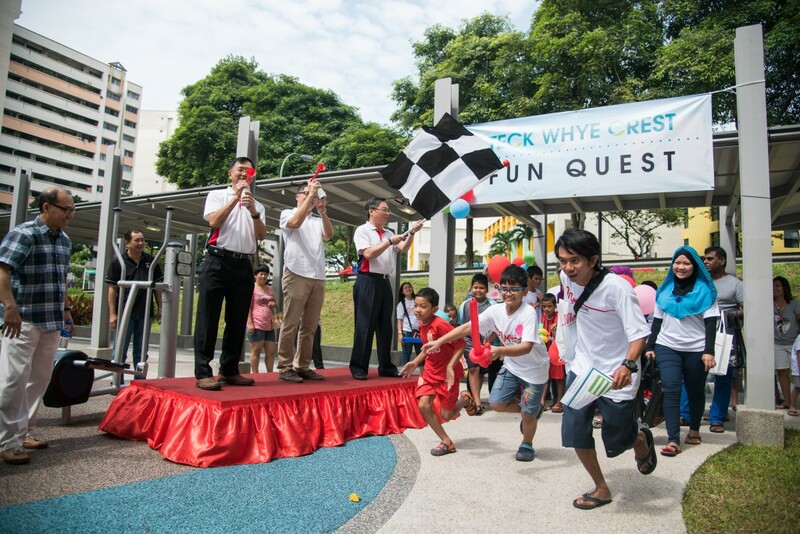 Other than the new playground, Bukit Batok residents can also look forward to new features in their neighbourhood, including two activity hubs and a spruced-up canal which are part of the PUB’s Active, Beautiful, Clean Waters (ABC Waters) programme. 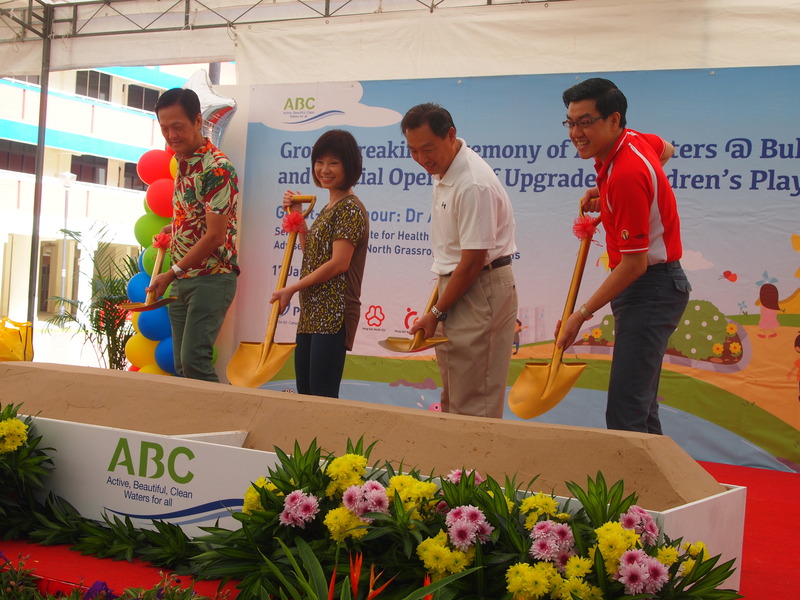 The construction of the Bukit Batok Canal project is expected to be completed by early 2016 and the construction for the two activity hubs will start in the last quarter of this year and is likely to be completed in 2016. 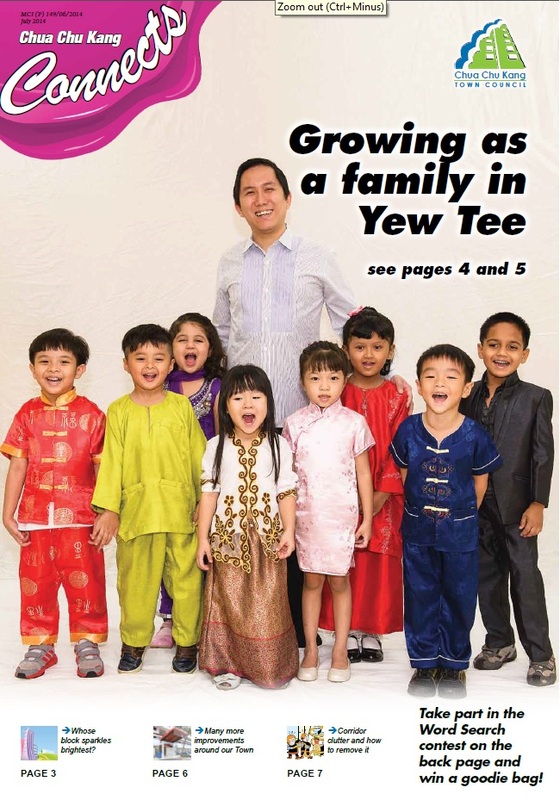 Chua Chu Kang Connects Issue 2 Out Now! 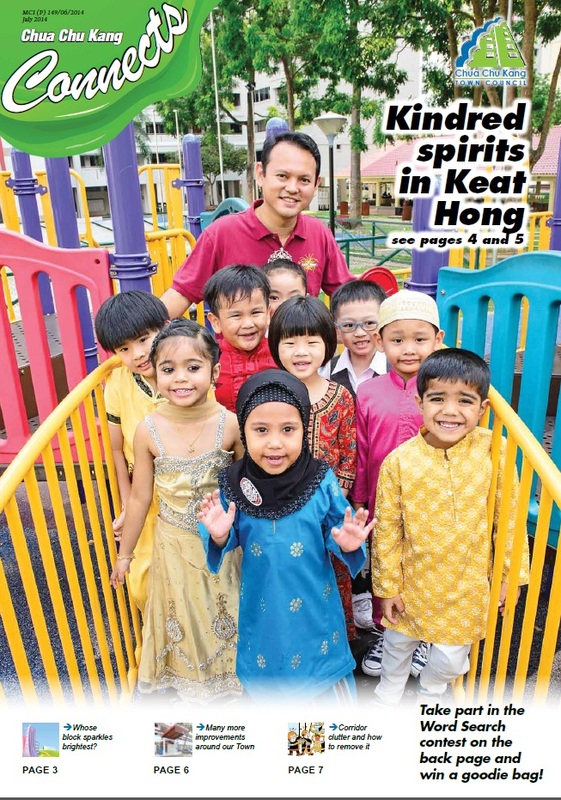 We are pleased to announce that Issue 2 of Chua Chu Kang Connects has been published! 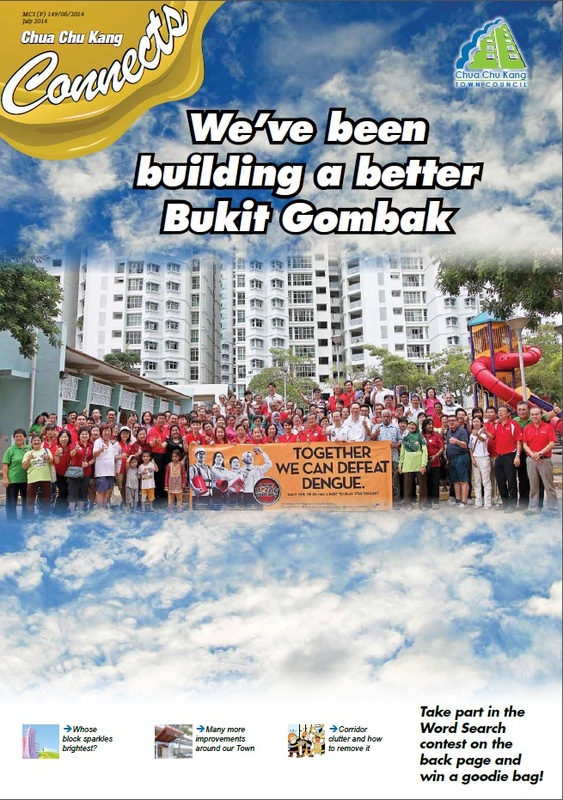 Each division now receives a newsletter uniquely catered to feature projects happening around the estate. The newsletters are available for download here and are also being distributed directly to your letterbox. 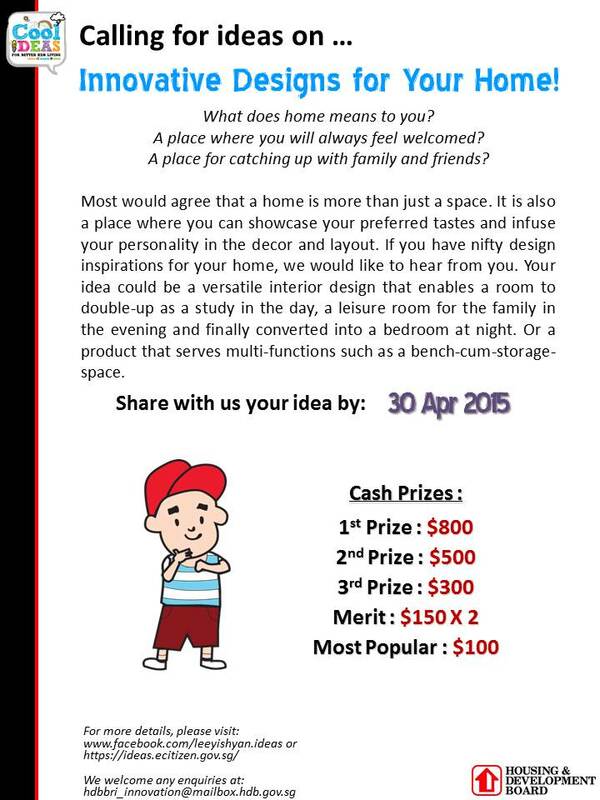 Don’t forget to participate in our quiz on the back page to stand a chance in winning a goodie bag worth up to $50! We also wish to take this opportunity to wish all our residents a very Happy New Year! 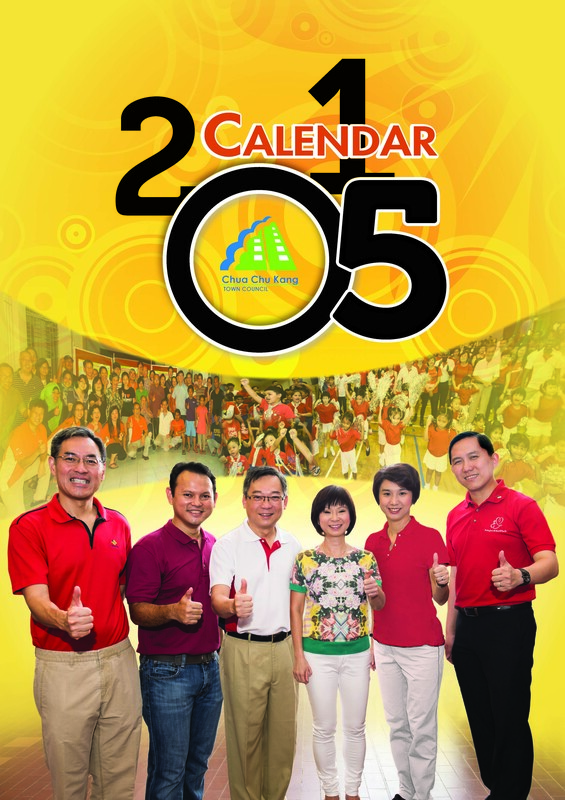 Over the past 2 weeks, Chua Chu Kang Town Council 2015 Hanging Calendars have been placed in your letterboxes. 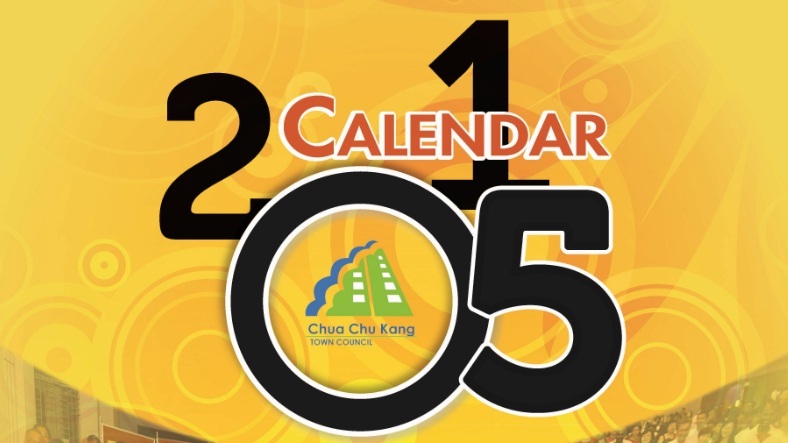 However, if you have not received your calendar, do not hesitate to contact us at 6569 0388 or info@ccktc.org.sg to request a copy. 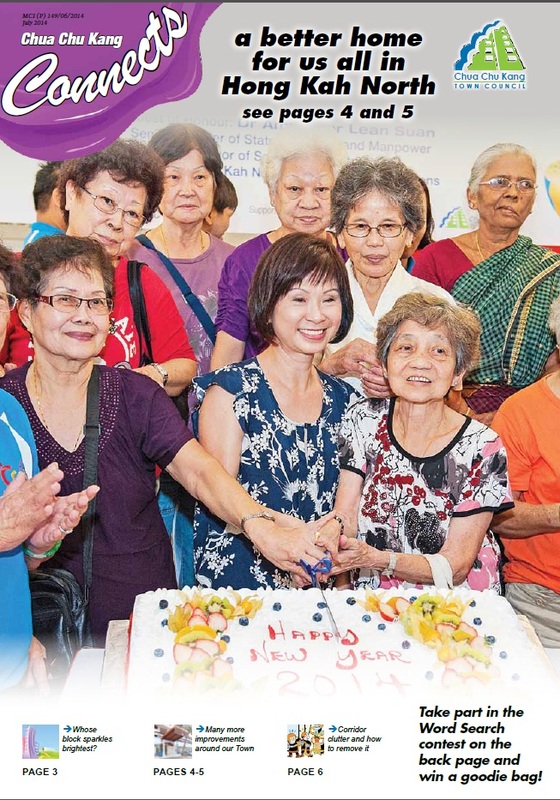 Lastly, we wish to take this opportunity to wish all our residents a very Happy New Year! 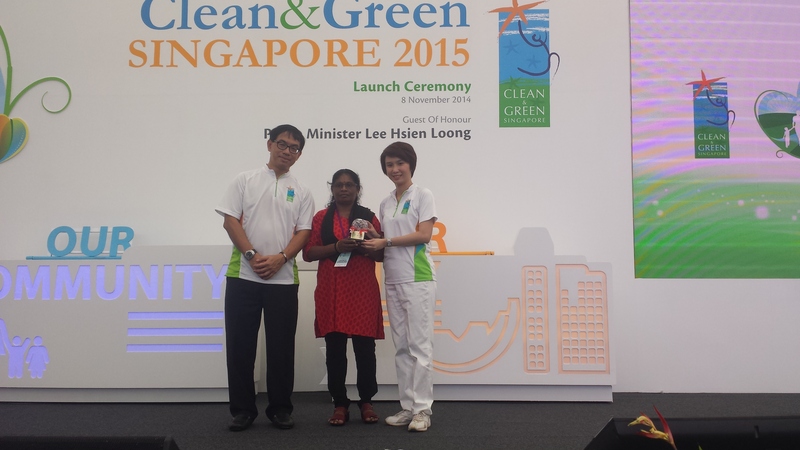 We wish to congratulate our conservancy staff, Mr Jupari Bin Sardi (Bukit Gombak) and Mdm Rasammah (Chua Chu Kang) for winning the Clean & Green Singapore 2015 – Best Cleaner Award. 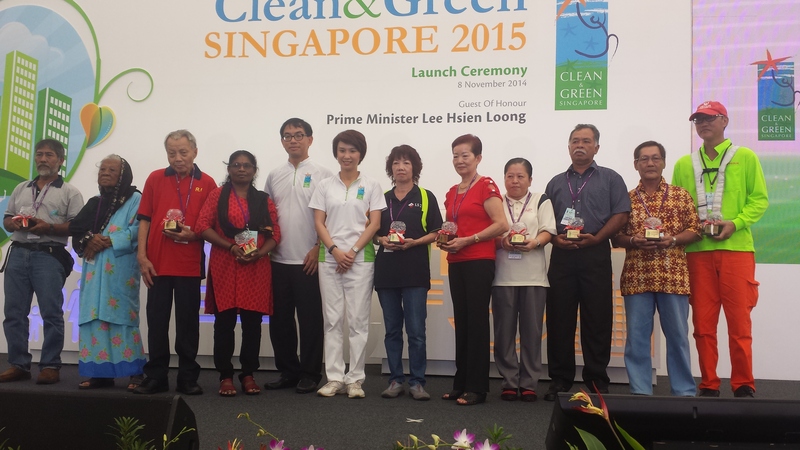 Together with other winners, they received their award from Guest-of-Honor, Ms Low Yen Ling, Mayor of South West District, Parliamentary Secretary of Ministry of Culture, Community and Youth & Ministry of Social and Family Development, MP for Chua Chu Kang GRC (Bukit Gombak). 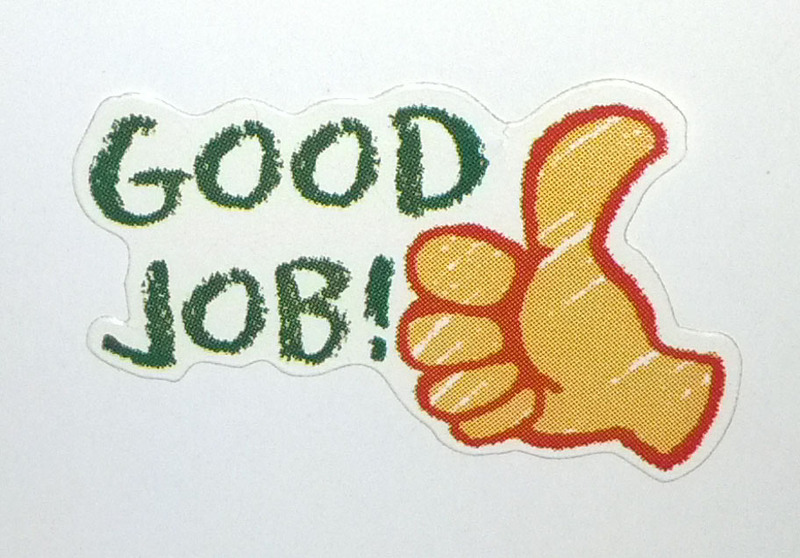 We were very happy to see our conservancy staff being rewarded for their hard work and positive work attitude. 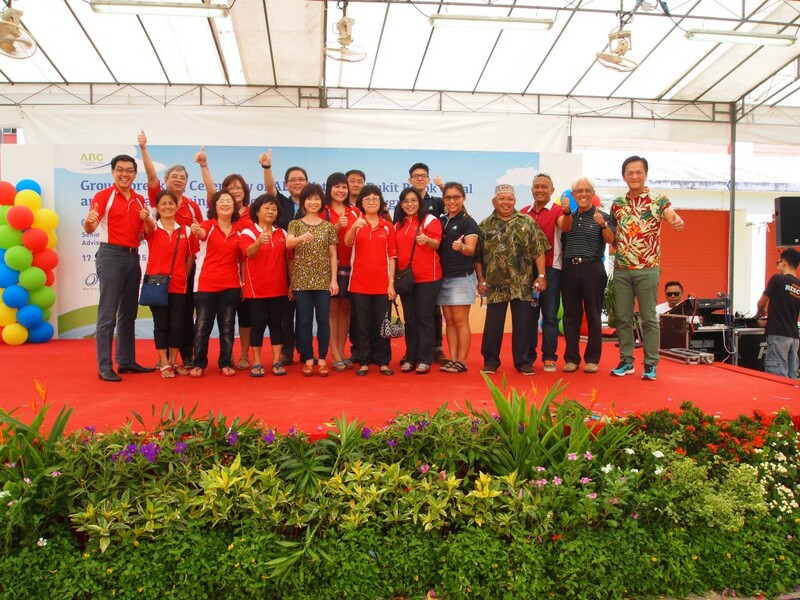 We will continue to work together to make Chua Chu Kang Town a cleaner and greener home for all. We wish to inform you that the current iTown@SG App does not support iOS 8. Rest assured, our vendors are working to update the app as soon as possible to ensure that iOS 8 users will be able to use iTown@SG. 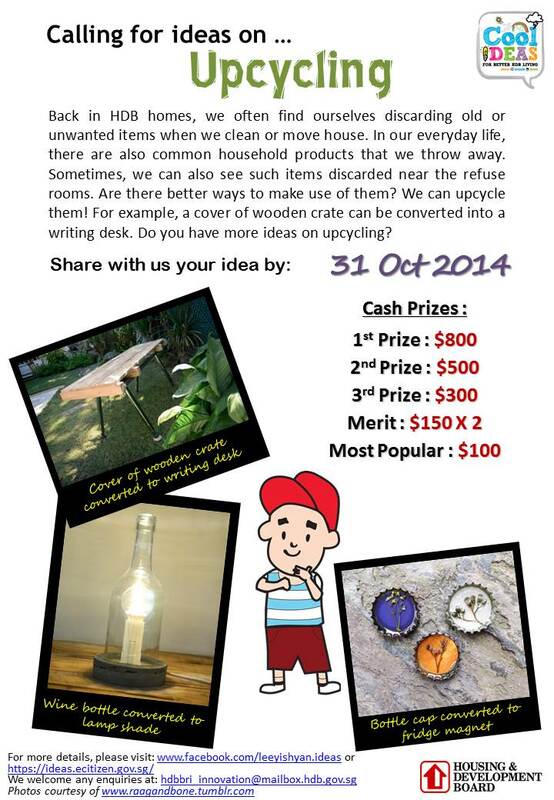 Meanwhile, you may still contact us at our hotline: 6569 0388 or email us at info@ccktc.org.sg. 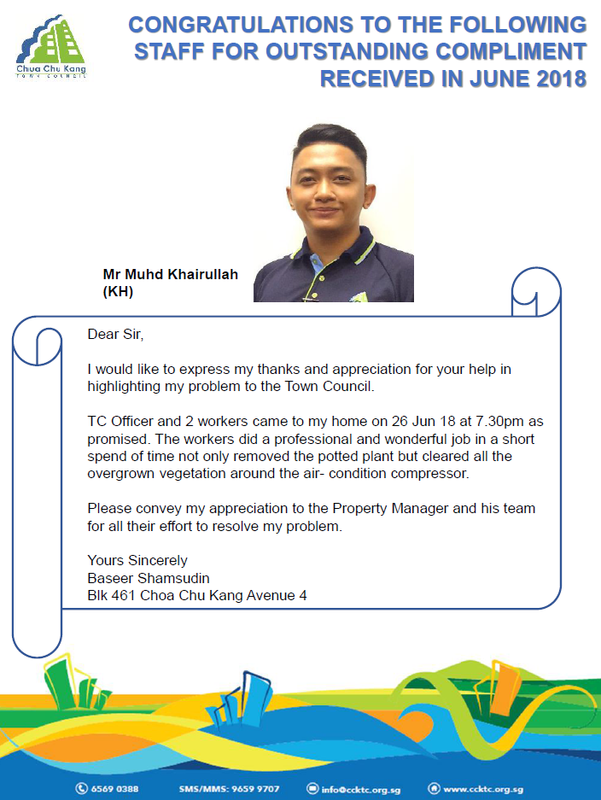 We sincerely apologise for any inconvenience this may cause you and we thank you for your kind understanding and patience with regards to this matter. Update: The latest version of the iTown@SG App has been released and now supports iOS 8. 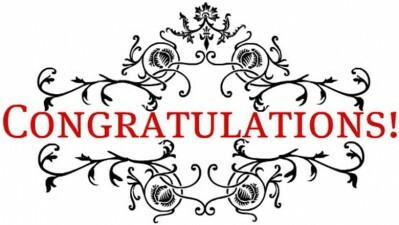 Congratulations to the winners of Chua Chu Kang Connects’ Word Search Puzzle! 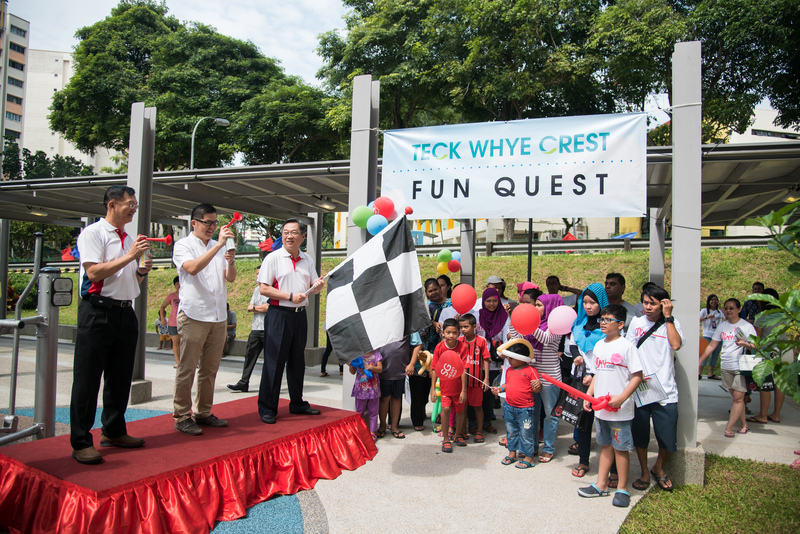 Thank you for the overwhelming response to Chua Chu Kang Connects Word Search Puzzle contest! 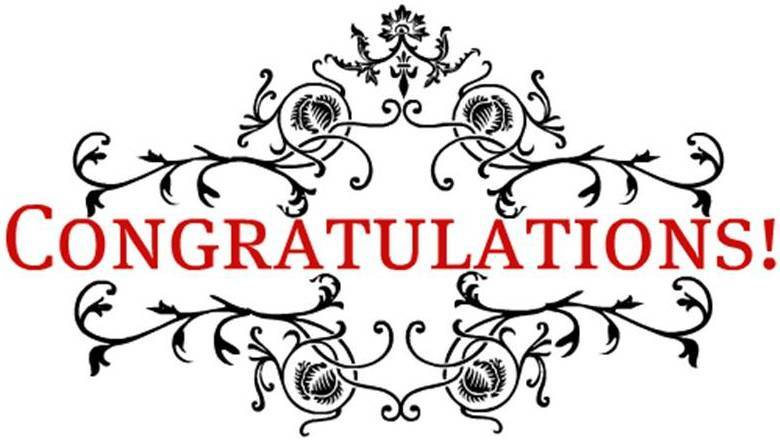 Congratulations to our 10 Lucky Winners who will be walking away with a Chua Chu Kang Town Council goodie bag worth up to $50! 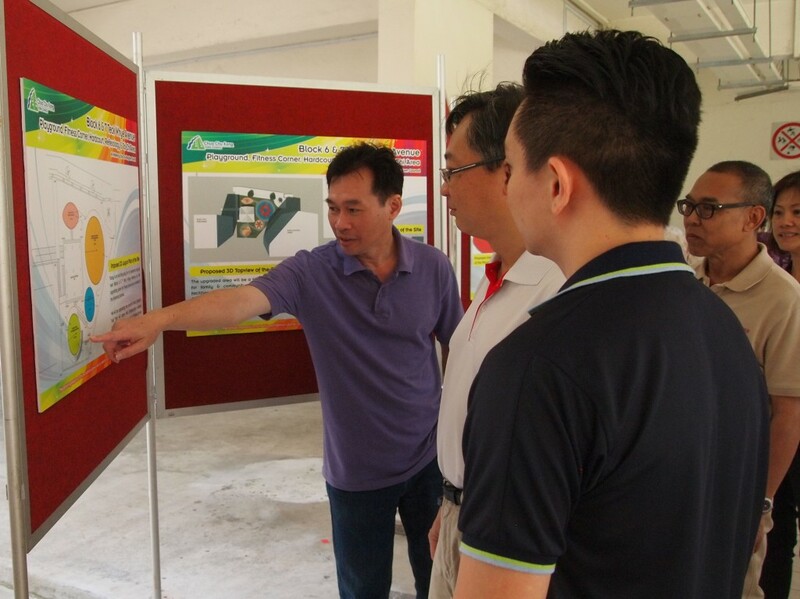 Residents of Block 130 – 146 Choa Chu Kang Ave 1/ Teck Whye Lane/ Teck Whye Ave can look forward to the proposal and design of the upcoming Neighbourhood Renewal Program (NRP) in the precinct. There are many improvements awaiting you, such as new covered linkways, pavilions, Barrier Free-Access Ramps and extended sheltered corridors. The best part about all these wonderful projects is that you do not need to pay a single cent. 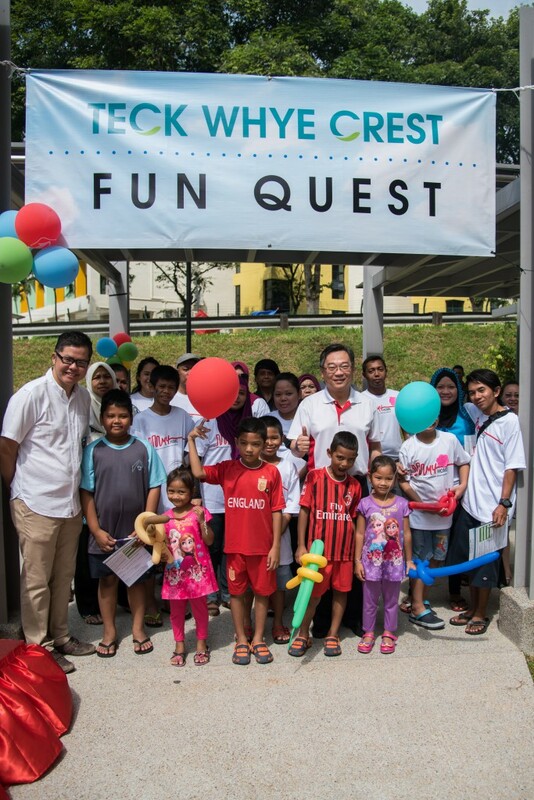 NRP is fully funded by the Government, and it will be implemented by Chua Chu Kang Town Council. 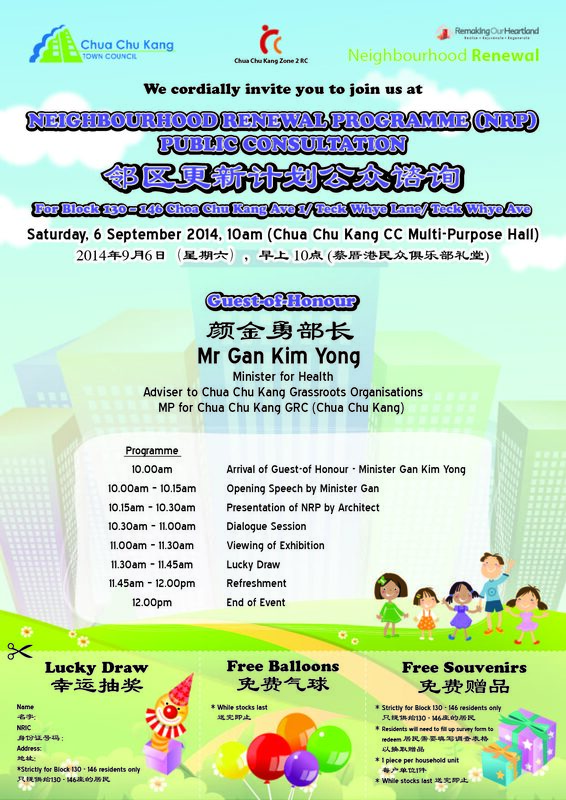 The NRP Public Consultation will be held at Chua Chu Kang CC Multi-Purpose Hall on Saturday, 6 September 2014, 10am – 12pm. During the Public Consultation, you can share your views and suggestions on the NRP plan with the Town Council as well as show your support for the NRP by completing and submitting the NRP survey form to us. The NRP is a golden opportunity to upgrade and improve the estate through the renewal and provision of additional facilities. The NRP can only proceed if we receive more than 75% of our residents’ support. We look forward to your participation and support. We wish to congratulate our Town Council Councillors on being conferred the following awards at the 2014 National Day Awards! 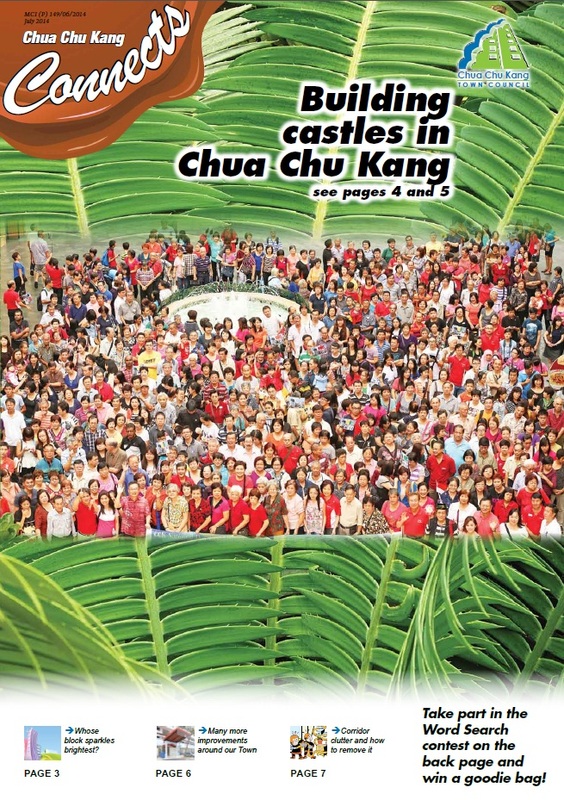 Chua Chu Kang Connects: Launch of Revamped Town Council Newsletter! 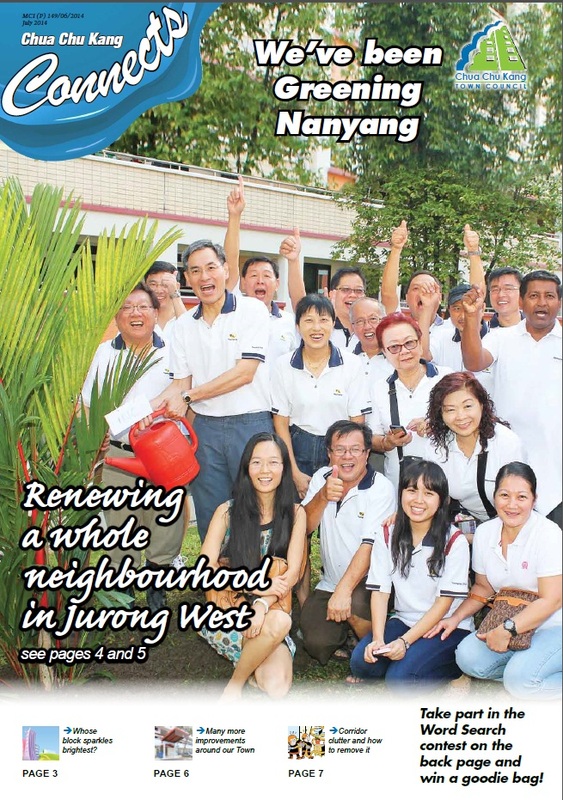 We are pleased to release the newly revamped Town Council Newsletter: Chua Chu Kang Connects! Each division will now receive a newsletter uniquely catered to feature projects happening around the estate. The newsletters are available for download here and are also being distributed directly to your letterbox. 3 Cheers to Our Officers Joseph & Farizzat! 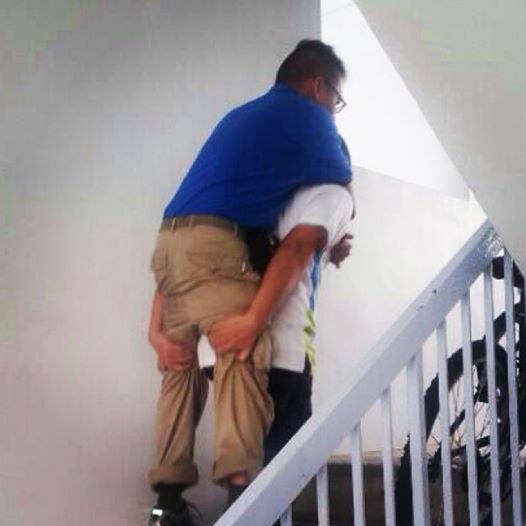 Going beyond the call of duty: CCK Town Council officers – Joseph and Farrizat (who was fasting) – carried a handicapped resident up 10 floors during a power outage in Yew Tee yesterday while service was being restored. We are truly proud of them! Electricity has been restored to the water pump room and lifts and services for water and lifts are back to normal. Power to all the internal units have been restored; Common corridor lights restored except for part of 2nd and 3rd floor as the fire damaged the concealed wires. Singnet services restored, OpenNet under repair. 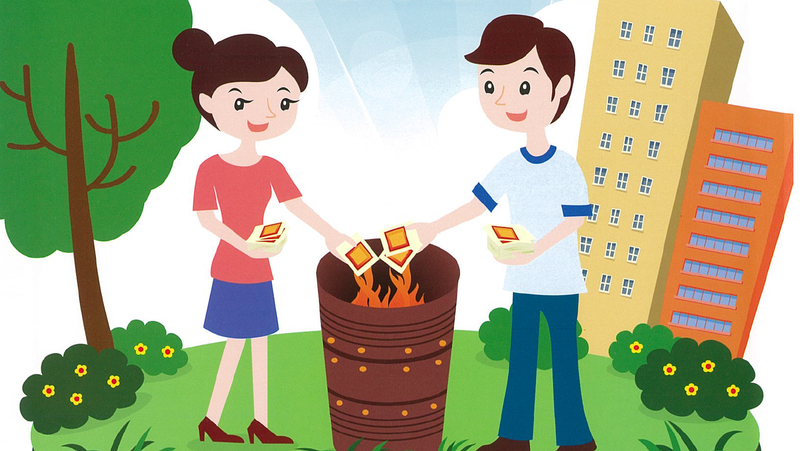 25/07/14 Update: This story has now been reported by Lianhe Wanbao. To read the article, please click here. 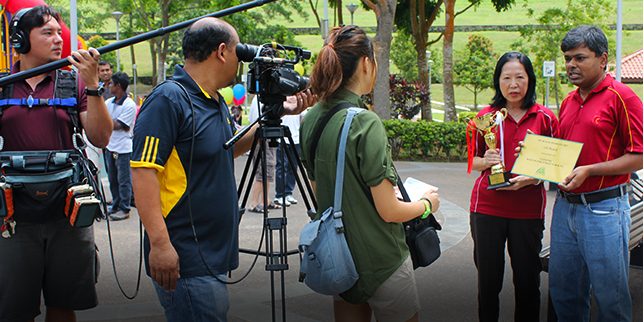 29/07/14 Update: The New Paper, Berita Harian & STOMP have all written articles on our officers. To read, please click here.